There's lotto news that we're used to hearing (man wins huge Mega Millions jackpot), there's lotto news we're not so used to hearing (man pins winning $136 million Powerball ticket to pipe) and then there's lotto news that's just plain bizarre (man wears animal mask to claim lotto jackpot). 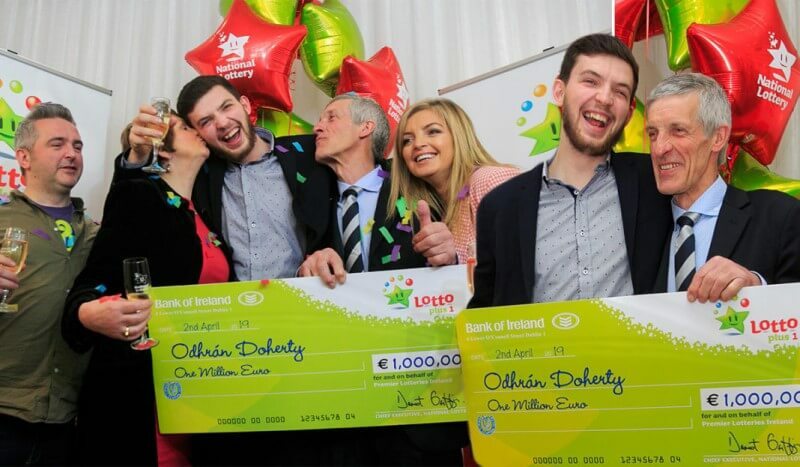 All lotto news is great news to us, but it's the stories a little out of the ordinary that make our job that much more exciting - and those are the reports we love sharing the most! 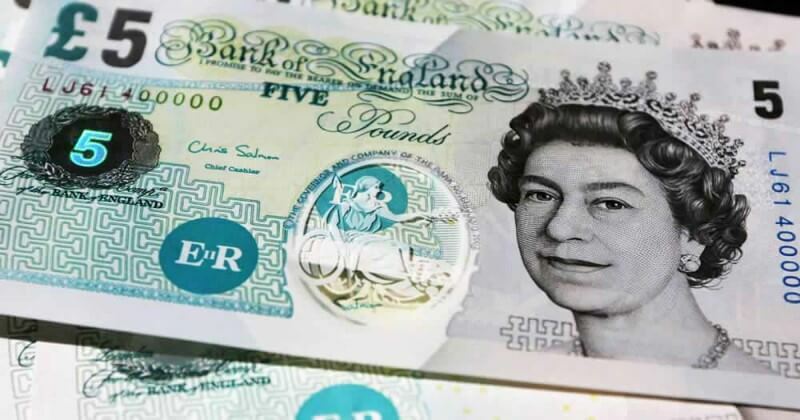 Take this week's lotto news for example. It' s only the beginning of the week, and already tales of the weird and wonderful have started pouring in. 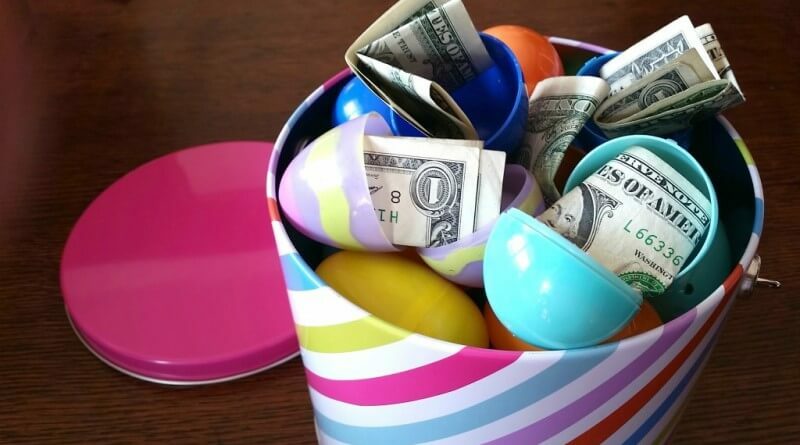 That's why we love the lotto! 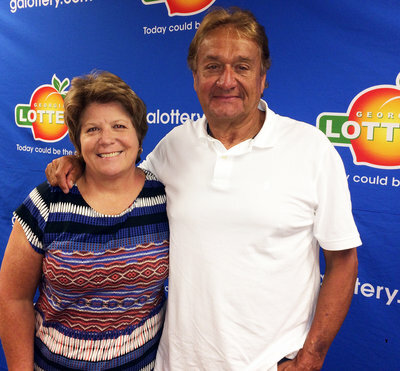 Locker combination spells good lotto news for $1 million jackpot winner! There are just as many ways to create lotto lucky number combinations as there are combinations themselves, but being in the business, we thought we'd heard them all. Turns out with this week's lotto news, not so much. That's because one lotto player's old freshman and sophomore locker combinations recently helped him crack the Mega Millions jackpot code to the tune of $1 million! Remembering a string of random numbers from four decades ago seems an almost impossible task, but for Henry Nash from Pebblebrook High School, it was child's play. "Numbers stick in my head" was his explanation, and thanks to this neat trick, he was able to not only combine his old locker combinations, but use them to scoop a very handy $1 million Mega Millions win as well! Married for 40 years, he and high school sweetheart Brenda plan on using their windfall to travel and enjoy life - perhaps even from the seats of the Harley Davidson motorcycles they both own. And one thing's for sure - the next time we play the lotto, we're using the most random, out of date, childhood combination we can think of! 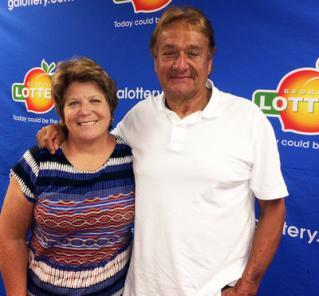 This just in: man ignores girlfriend, rakes in giant lotto winnings! 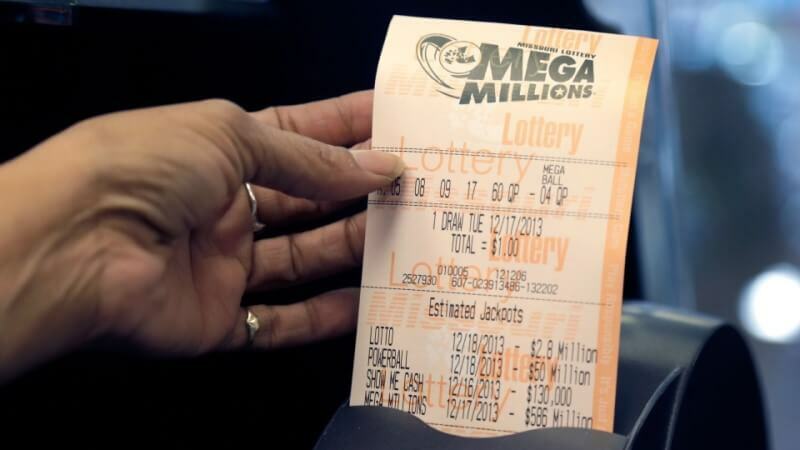 Ladies, you might want to keep this lotto news from your significant others - as it turns out that sometimes ignoring your better half's advice can lead to big money! 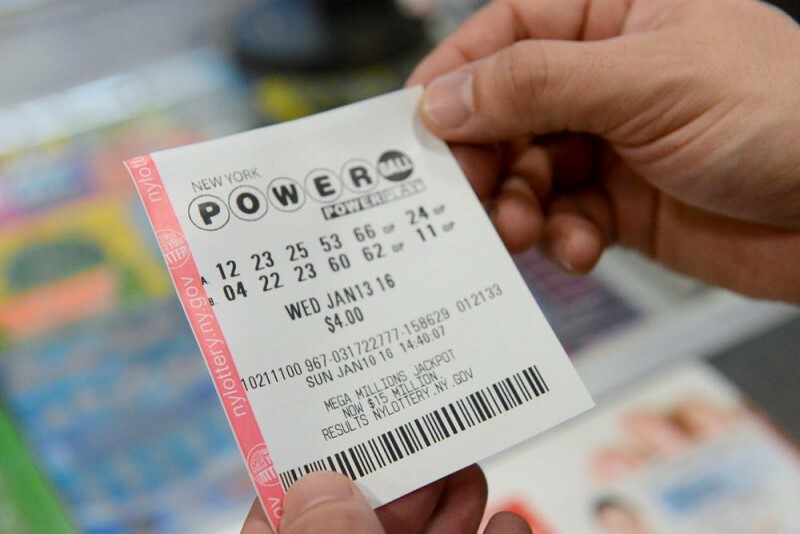 A lotto player in Michigan is now $1 million richer thanks to following his own lotto intuition. Despite his girlfriend warning him against playing the lottery while stopping for gas, he nevertheless followed through with his lotto ticket purchases (although he was smart enough to hide the evidence and avoid an argument). After finally breaking the news to his girlfriend, he opted to take the instant cash value of $634,517, which he plans on using for a couple's trip to Scotland.be And who knows - maybe the next time he decides to play the lotto, his girlfriend won't have quite as much to say about it! Of course there's one story that we're still dying to tell - and that's your own tale of lotto fortune! Get in the lotto news yourself and get your tickets for the mid-week lotto draws from GiantLottos.com. Whether yours is a straightforward lotto win, or something a little more unusual, it's one we can't wait to share with our readers, and it's one we can't wait for you to start living with the very next lotto draw!